Fashion business Hugo Boss has put back its target of achieving a 25% EBITDA margin to beyond 2015 as the slowdown in China impacts the company’s prospects. At its investor day in Hong Kong today (26 November), the company confirmed its 2015 sales goal of EUR3bn, but said its EBITDA target of EUR750m “will only be reached after 2015”. The profit warning sent shares in the company down by 3% in early trading on the Frankfurt stock exchange. The company had originally made the revenue and earnings predictions in November 2011, when it said it expected sales in Asia to almost triple by 2015. 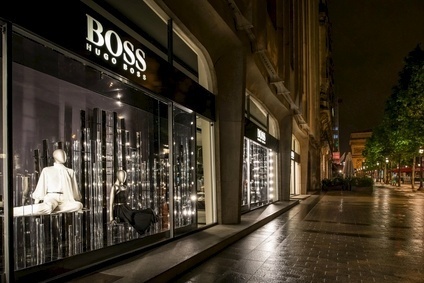 However, Hugo Boss said today that its continuing global expansion and growing retail activities would drive future success, predicting that it would generate more than 60% of its sales in 2015 by selling direct to consumers. 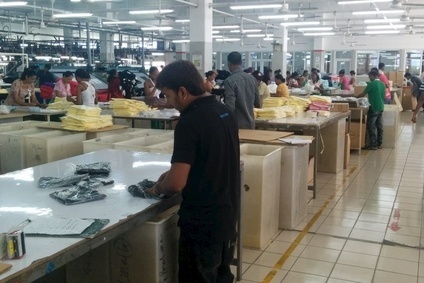 The company also highlighted its ambition of gaining further market share in Asia in general and China in particular, despite clear signs of growth deceleration in the Chinese market this year. “In the last few years we have strengthened Hugo Boss as a global brand and geared it more directly to consumers,” said Claus-Dietrich Lahrs, Hugo Boss CEO. “Today, customers experience our brand world as even more high-value.